<>How do I write a review? Writing a review is easy and straightforward. Fill up the form with your basic details and an honest review. And you are done. It's as simple as that. 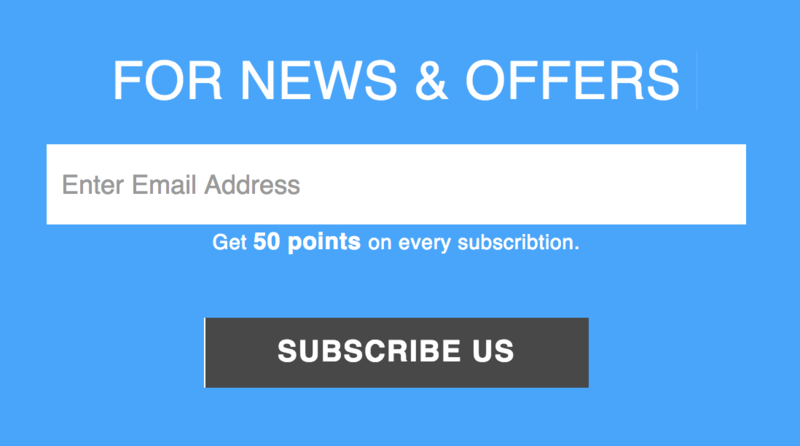 In order to subscribe with us, you simply have to submit your email address at the "For News & Offers" section at the bottom of the page beside the Sale Box. How do I Refer a product to a friend? Do you find a product useful to someone you know or want them to know about it? Now you can refer a friend helping him/her buy a product and in return let them help you earn some good reward points. Referring a friend via babyshopnepal.com is simple. Go to the product page that you think your friend is in need or might purchase. Click the link "Tell a friend" right below Buy Now button.